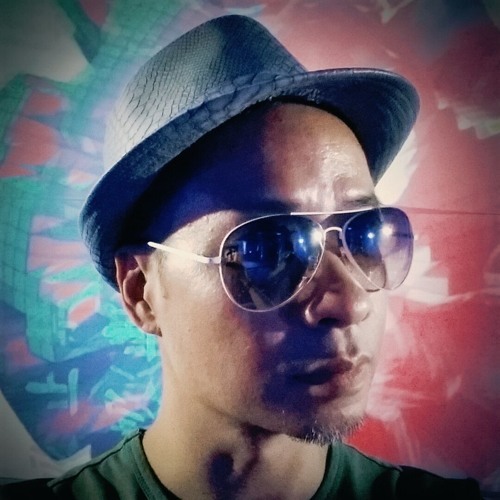 DJ BLING is the alias of Brian Leung, Hong Kong’s renowned radio personality, who's taking his music out of the white-light studio to the flashy dance floor - from Soul House to Tech House to Electro to Tribal to Progressive Trance to Disco Funk to Nu-80's... Let's BLING it on! Beginning his broadcasting career since 1987, Brian had taken up the post of music director for all 3 stations (RTHK, CR and MetroBroadcast) over the years. His specialty is in international music and repertoire. From pop to modern rock to alternative to dance to electronic… his shows have always been inspiring and ahead of the times. Brian has been hosting a weekly international music program "GoWest" on RTHK. To spice up the local dance scene, Brian and several local dj talents launched "Are Friends Electric", an electronic collective that throws regular dance parties in town. He's also been playing extensively in various music festivals around Asia, spinning for various name brand events and parties in town, as well as opening for world renowned artists (including The Scissor Sisters and the Human League Live in HK). He’s also the official DJ for the after-party ofLady Gaga’s HK concerts. In 2013, djBLing was invited to spin for the Reception Party of the Andy Warhol Exhibition at the Hong Kong Museum Of Art.